We are just starting the online quiz sections for various section of ASBOG Geology (FG and PG) tests. More questions will be added to each tests. 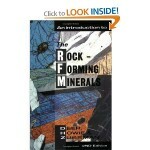 Please send sample questions to admin@coalgeology.com. 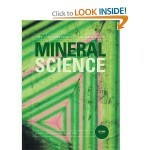 The sample questions and answers are also useful for any students studying geology. 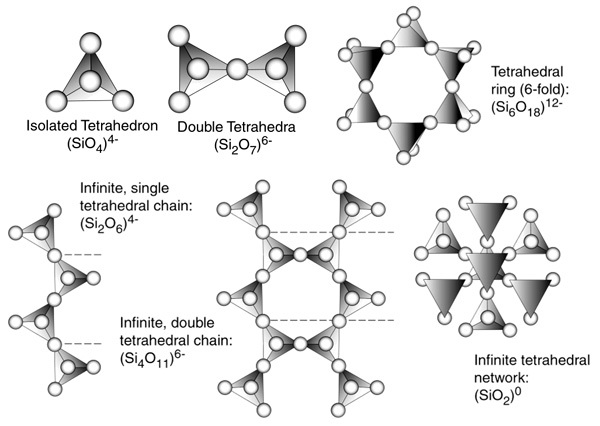 Note: ASBOG® is not affiliated with, nor does it provide information for/to, or endorse, any examination preparation course(s), study guide/manuals/aid (e.g., flash cards), or publication other than its own “Professional GeologistsCandidate Handbook”. None of questions are from any real ASBOG test or from the sample questions from the ASBOG manual. The questions are targeted to improve understanding of the subject matter while helping you improve the score on tests. 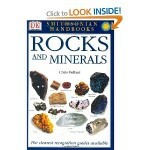 The test in this page contains questions from mostly mineralogy. 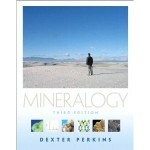 Mineralogy includes a lot of things so does our set of questions. Take the test and enjoy.